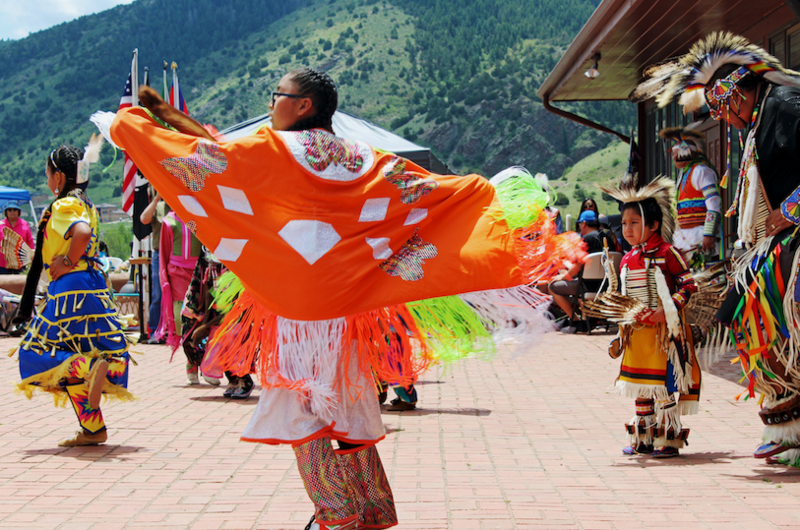 As Colorado welcomes back warm weather and longer days, Tesoro Cultural Center prepares to welcome its beloved Indian Market & Powwow this summer. The 18th annual celebration will take place on the grounds of The Fort Saturday, June 2, and Sunday, June 3. The event offers plenty of free parking, family-friendly activities and more. Running from 10 a.m. to 4 p.m. each day, admission is just $5 per person; children 12 and under are free. The cost of admission benefits Tesoro’s ongoing educational programs and initiatives. 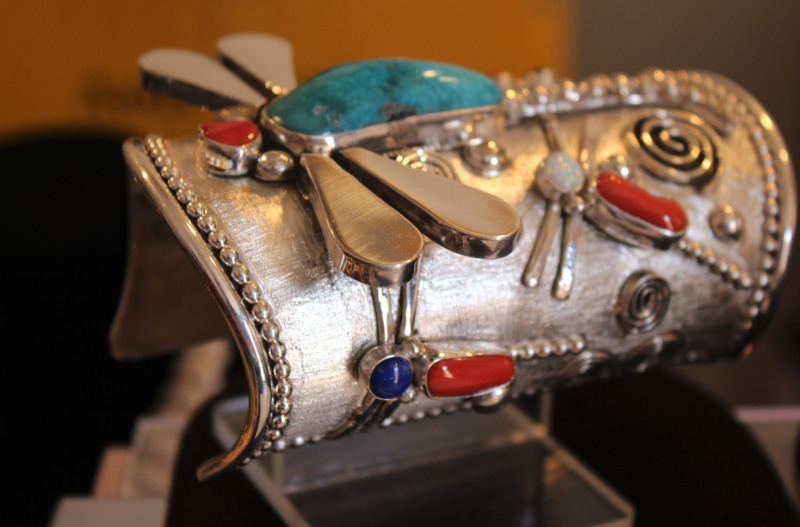 Colorado’s largest authentic and juried American Indian art show is a yearly tribute to honor the American Indian tribes of the past who shaped the cultural community of Bent’s Old Fort, as well as tribes of the present and future. We hope to welcome you to one – or all – of the events throughout this exciting weekend. This year’s festivities will kick off with a Tesoro Member-exclusive Meet the Artists Patron Party on Friday, June 1 at 6 p.m. at The Fort. Guests will have the first opportunity to purchase award-winning art, meet the artists and enjoy live music and entertainment. 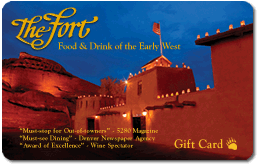 In addition, The Fort will serve delicious bites, with a cash bar available. Member tickets to this event are just $20 per person. To attend, guests must be a Tesoro Member; join and purchase your tickets online today. The weekend-long juried art show features nationally-acclaimed Indian artists ranging from pottery and sculpture to jewelry and painting, including Pahponee, Eddie Morrison, Jesse Hummingbird and more. 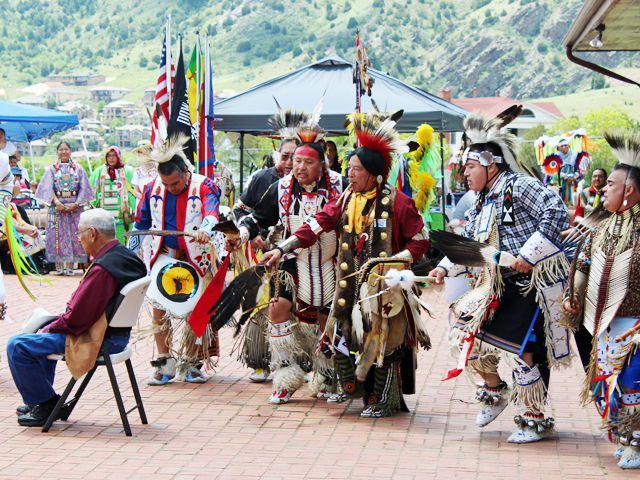 The festivities also include a two-day contest Powwow with participation from more than 40 Indian Nations celebrating their ancestral heritage through traditional dance and powwow regalia. Alongside celebrations of art, dance and cultural heritage, Tesoro Cultural Center honors outstanding American Indian Veterans each year with an intimate and engaging ceremony to thank them for their service. This year’s honoree is Mr. Greg Phillips, who served active duty in the United States Navy, as well as serving in the United States Air National Guard. Phillips is a member of the Omaha Tribe of Nebraska and Iowa and served as the Vice Chairman of the Tribal Council. Currently, Phillips works for the National Parks Service as a Tribal Liaison. The brave soldier, husband and father of six will be honored Saturday, June 2. Concessions will be available from Tocabe and The Fort. All programming supports Tesoro’s year-round mission of preserving and making available to the community the artistic treasures of our American past.